If you are in the market for a swimming pool you've probably been looking at different types of materials. This eBook will offer an in-depth look into the science behind polymer pools. Learn about the longevity of the material and the corrosion free properties that make it a perfect fit for a salt water pool system. 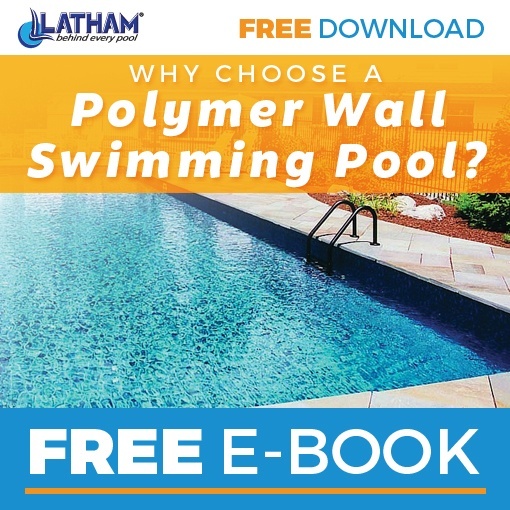 What is a Package Pool and More Specifically a Polymer Wall Swimming Pool? Answers to Frequently Asked Questions - Including, Why Polymer is Best if You are Considering a Salt Water Pool!